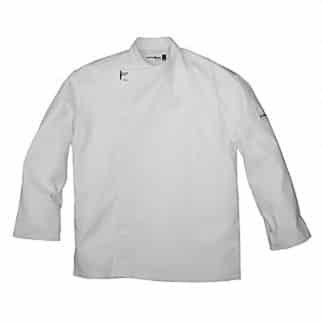 The White Dome jacket with tailored long sleeves has been designed for today’s modern chef. 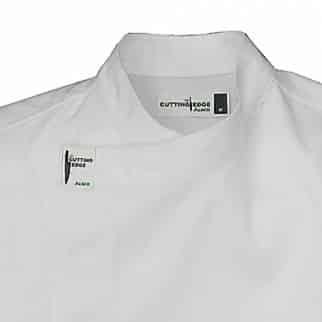 Featuring a contemporary style, a left sleeve thermometer pocket, side splits at hem. 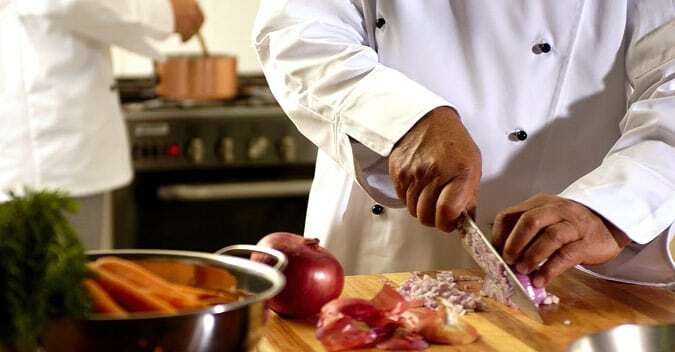 This type of chefs jacket is practical and elegant. That’s why it is one of the top choices from our range of products.